We understand the importance of having your team looking great in uniform whilst training! 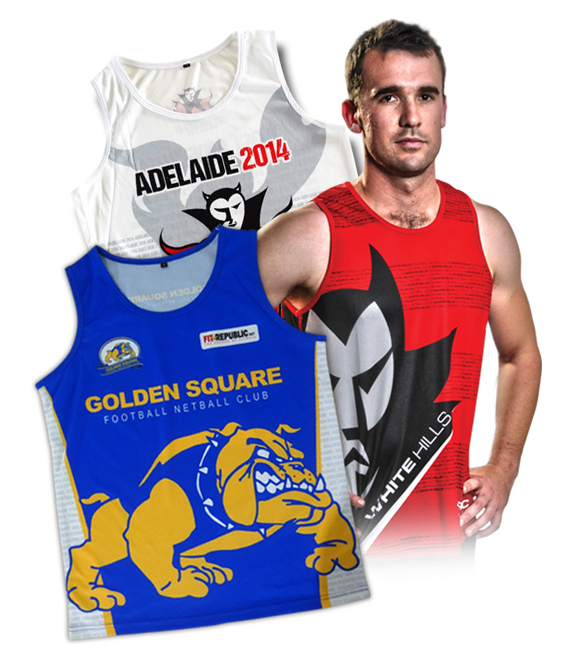 Our custom designed training singlets are lightweight and durable which also makes them perfect for events, trips and parties! 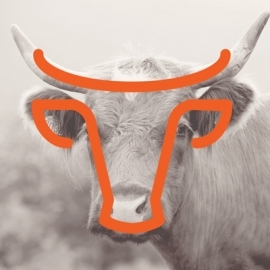 The 2 Eight Five team can assist you with a custom graphic design to make your team look and feel great! The sublimated performance tee is the perfect garment for all types of training and warmups! Our performance tees are durable and affordable which also makes them perfect formsports like Soccer, Rugby and Hockey. The 2 Eight Five team can assist you with a custom graphic design to make your team look and feel great! Sublimated Polo Shirts are the perfect garment for club clothing or warm up shirts. 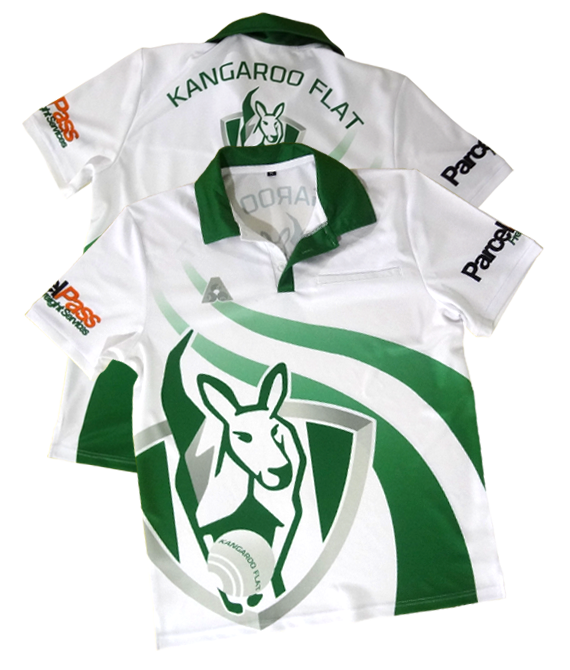 Our custom designed polos are sublimation printed for the most vibrant colours and highest levels of durability. 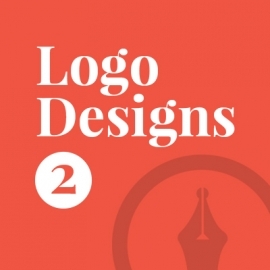 The 2 Eight Five team can assist you with a custom graphic design to make your team look and feel professional! 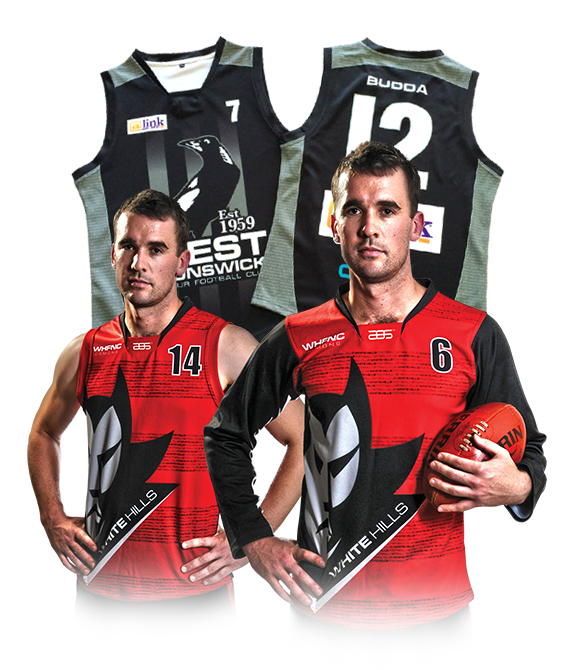 Our custom Football (Aussie Rules) guernseys are sublimation printed for the most vibrant colours and highest levels of durability. 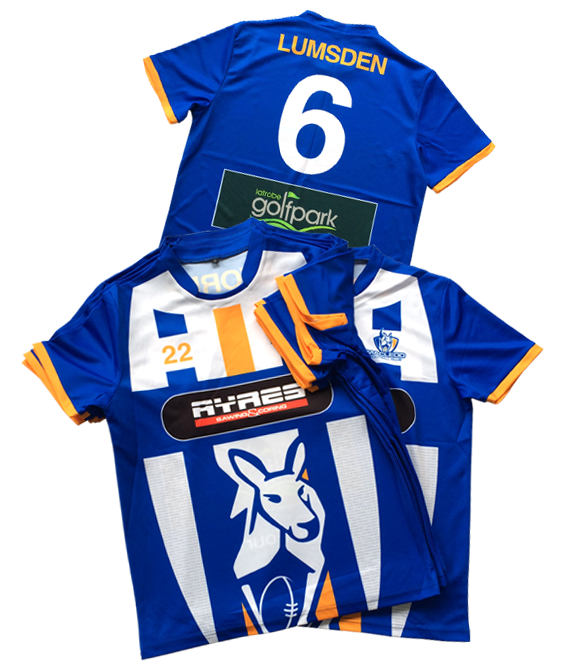 Not only are our guernseys comfortable but we can match the colours to suit your team’s logo and add sponsors logos. 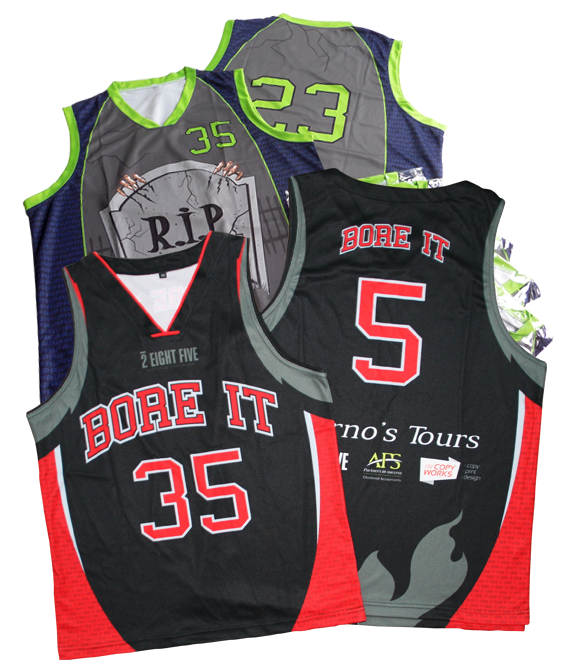 Our custom basketball uniforms and sports uniforms are sublimation printed for the most vibrant colours and highest levels of durability. 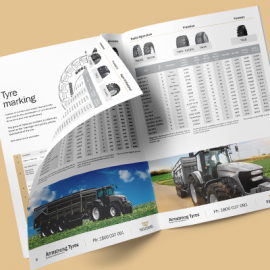 The 2 Eight Five team can assist you in making your uniform design and ordering easy while remaining cost effective. 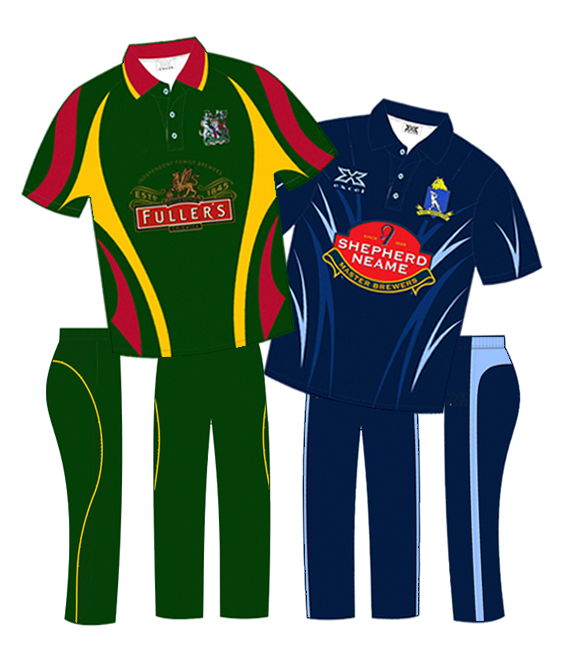 Knock your opposition over with new sublimated cricket clothing perfect for one day games or training. Our custom cricket shirts and pants are sublimation printed for the most vibrant colours and highest levels of durability. 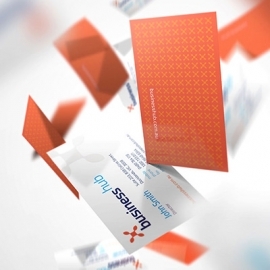 The 2 Eight Five team can assist you with a custom graphic design to make your team look and feel professional!